Pupils and students with severe learning difficulties are those of school age (Year 1 or above) who are working below the level of the National Curriculum. They will have lifelong developmental delay and may have additional impairments as well. Those with profound and multiple learning difficulties have severe and complex learning needs in addition to other disabilities. 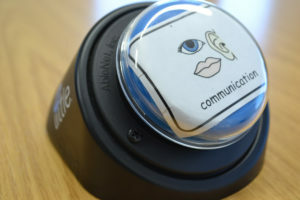 Assessing technology use in PMLD pupils.